Explore this section to find out how to plan your Falklands Adventure. Discover how to get here and how to travel around. 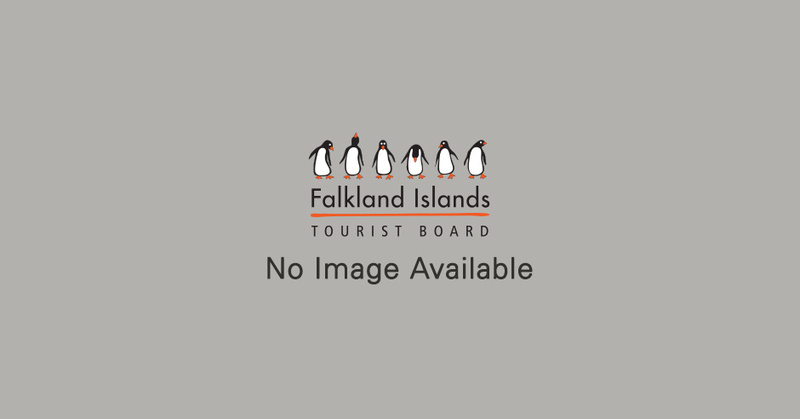 You can make all your arrangements with a Falklands-based or international tour operator. If you prefer to organise your own visit, read the section on Independent Travel to get the best from your time in the Islands. Learn a little of the history of the Islands and find out about the Tourist Information Centre, your on-island location to collect maps, guides and ask for advice. Essential information and Frequently Asked Questions deal with many queries that you may have. If you cannot find the answer here, please contact the Falkland Islands Tourist Board with your questions. There is also a range of information to download.